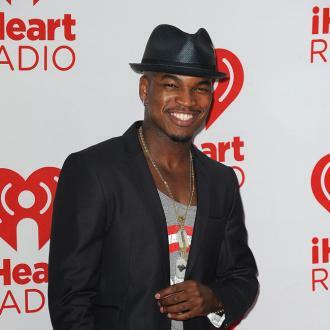 Ne-Yo has admitted he feels refreshed after he took two years away from the music industry. 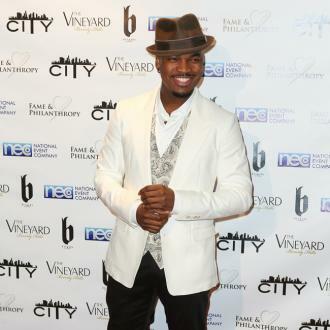 Ne-Yo feels like a ''new artist'' after he took a two-year break from the music industry. 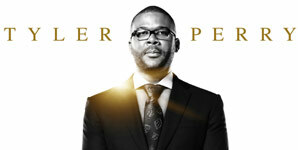 The 38-year-old singer bounced back onto the scene earlier this year with his new singles 'Push Back' and 'Good Man' - the lead track on his forthcoming album of the same name - after his last LP release 'Non-Fiction' in 2015 and he has admitted the short hiatus has done him the world of good because he feels refreshed. 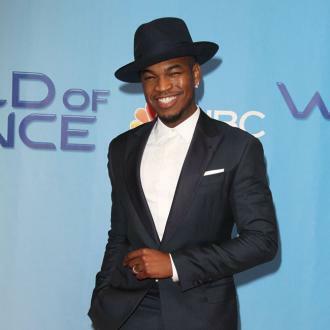 'Good Man', which was initially set for release in September last year but was delayed because he didn't feel it was ready, will finally drop on June 8 and Ne-Yo hopes the lyrics on his album will teach men how they should treat women. 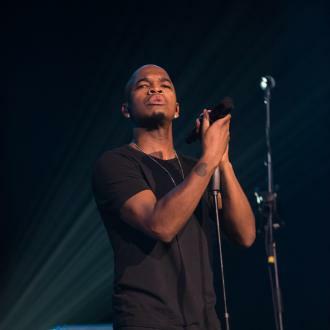 The hiatus also signalled a change for the singer - whose real name is Shaffer Chimere Smith - as he has decided to ditch his famous hat once and for all because he feels like a hypocrite promoting self-love while hiding behind the accessory.